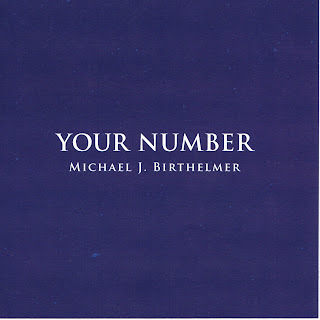 Hamilton singer/songwriter Michael J. Birthelmer has released two of his classic albums on CD for the first time. Zanibar has a wonderful tropical feel throughout most of the disc. This isn't your typical island dance music but an amazing fun sound with its roots in folk. The storytelling is just superb. Michael is backed up dutifully by Bob Doidge, Ed Roth, Bill Dillon, Brian Griffith and others. The background vocals by Ian Thomas, Dave Rave, and Jude Johnson are a real treat as well. 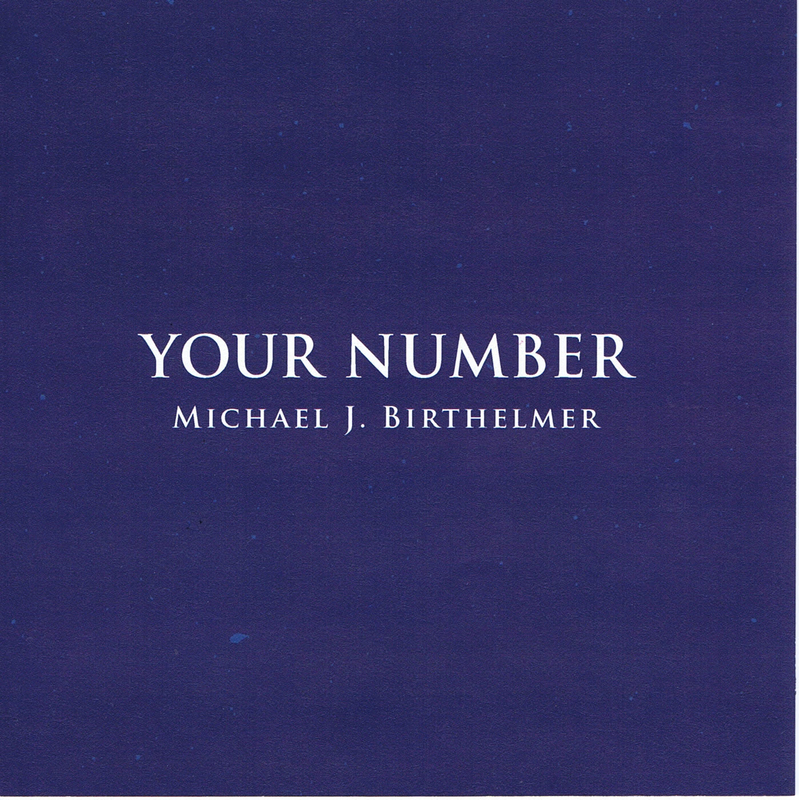 Your Number is a fabulous musical voyage featuring different elements such as jazz, pop, oriental sounds, psychedelic passages, and synthesizers.The songwriting is top notch here as well. Michael co-horts this time out include Carl Horton, Michael Hickey & Paul Panchezak (of Trickbag), and many others. To get one (or both) of these stunning CDs, you can contact Michael through his web site. The video below is a song from the CD. 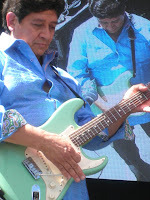 Waterloo blues master John McKinley received the prestigious Mel Brown award at the 2013 Kitchener Blues Festival. John is a veteran performer who has worked as a sought-after session player and an inspirational teacher. He has encouraged countless young musicians in their artistry. His successful students include Matt Weidinger, Conor Gains, Alex Tintinelli, and many others. 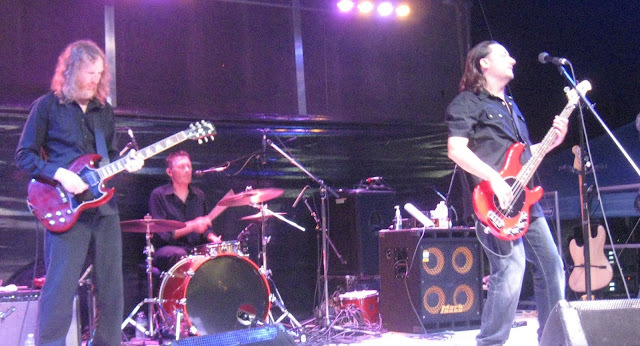 The distinction is named after the late blues legend Mel Brown, who called Kitchener home. 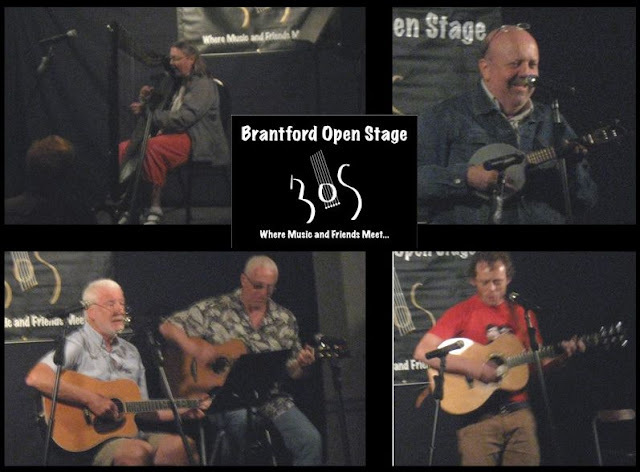 It's given to individuals who make significant contribution to the local blues scene. John definitely sets a great example. Previous winners include Jackie Washington, Steve Strongman, Cheryl Lescom, Shawn Kellerman, Jimmy Vaughan, Bobby "Blue" Bland and others. 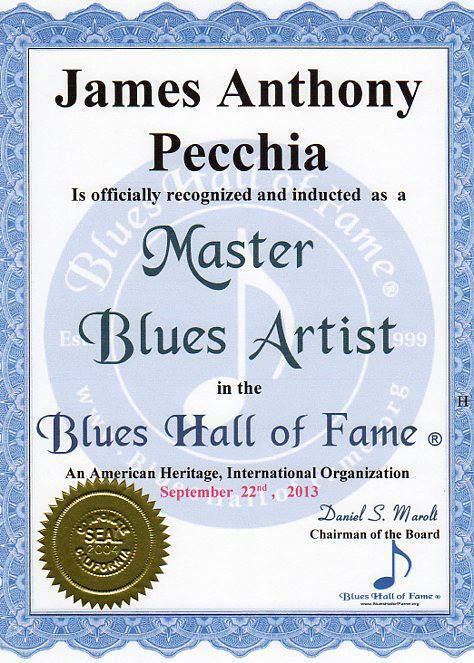 Our congratulations to Burlington Bluesman James Anthony for his recent induction as a Master Blues Artist in the Blues Hall of Fame. 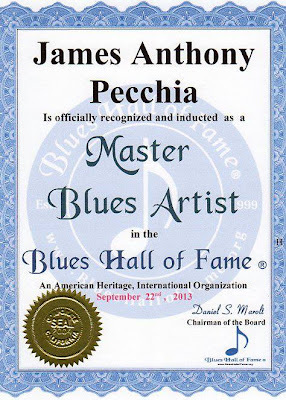 He was awarded the honour on September 22, 2013 along with frequent Jack de Keyzer collaborator Harmonica Shah, Alberta Adams, Blues photographer Don McGhee, and many others. The event took place in Clinton Township, Michigan, where James performed along with the other talented recipients. On his Facebook page he stated "Huge Honour thanks to all my supporters and friends!" Other amazing Canadian Blues talent who've been recognized by the Hall include Derek Miller, Donnie & Hock Walsh (Downchild), Danny Marks, Colin Linden, Ken Whiteley, Morgan Davis, Danny Brooks, and more. Blast from the Past: Mike Woods and Other on Ensemble! This is indie pop folk at its best! 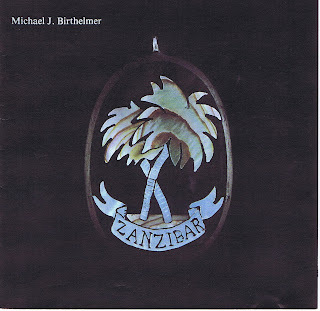 Mikey Molnar's spirited voice and energetic guitar work rip through 7 remarkable tracks. Nicholas Valerio's drumming is of the same caliber. The infectious harmonica playing is also superb. 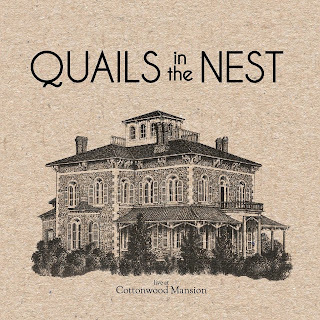 Per the title, this is an off the floor recording from the Cottonwood Mansion in Selkirk, Ontario. The result is an organic feeling performance with a homey feel. This quality album can be downloaded through bandcamp, itunes, and emusic. Below are two videos from the recording. 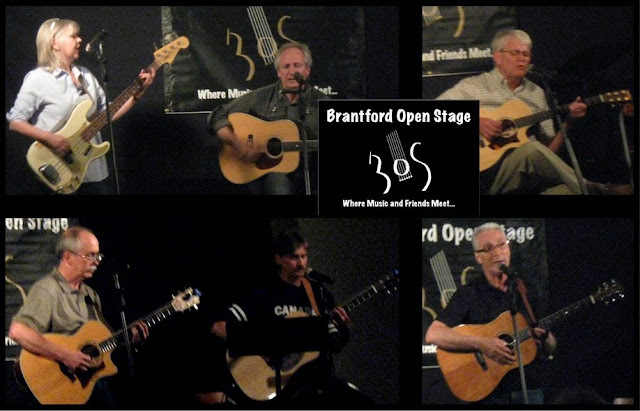 Click here for the Brantford Open Stage web page. The new season will start on Friday, September 13, 2013. See you there. More video to come . 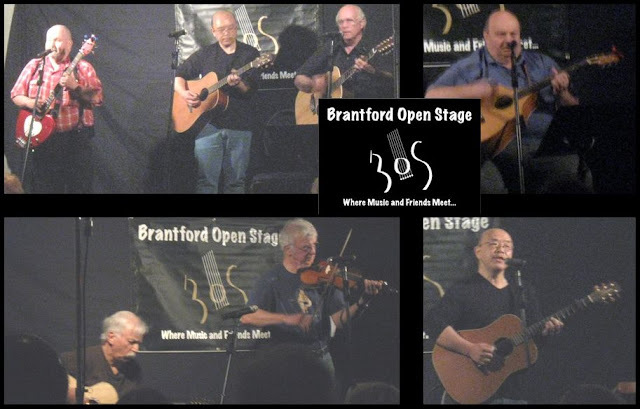 . .
Click for the Brantford Open Stage web page. The new season will start on Friday, September 13, 2013. See you there. 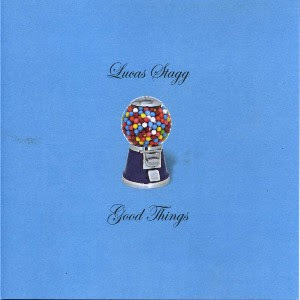 Earlier this year, Cambridge's Lucas Stagg released the aptly named CD, Good Things through Busted Flat Records. Filled with stunning songwriting, the album is a triumph of modern melodic folk rock. Lucas's expressive voice works extremely well with lively numbers such as She's a Ghost and What I Mean or delicate songs like Good Things and One in the Same. Each and every track is accompanied by his band's five-star instrumental work. Lucas is capably backed up by multi-instrumentalist Paul Macleod (ex-Skydiggers) with Jim Wolfe on keyboards and Adam Buschlen on Ukulele Bass. This outstanding album can be bought at his live shows or though Busted Flat Records (CD or download). It can also be downloaded through cdbaby or itunes. Videos below courtesy of Lucas's YouTube page. Dave Rave: "Still Shankin'" from Dante Media Group on Vimeo. The area was well represtented in the first half of CBC's top Canadian albums list. Now that the final half of the tally is complete, two more talented local musicians have been added. 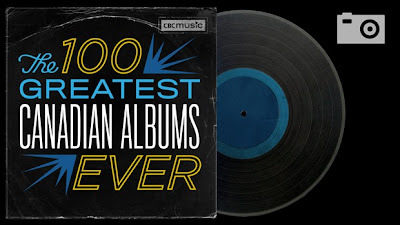 On top of this, a number of musicians from our region made comments on other albums from the list. 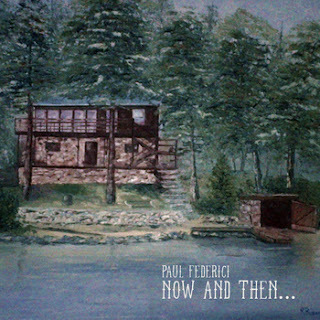 New Paul Federici CD: Now and Then . . .
Lush melodies and unique acoustic guitar work are just the beginning for Paul Federici's new CD Now and Then . . . The St. Catharines singer/songwriter has delivered an incredible album filled with rich, vibrant, musical magic. 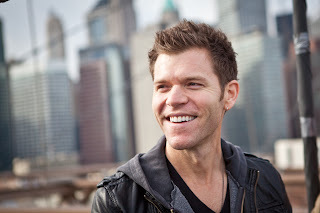 Layered vocals and beautiful harmonies bring out Paul's soft, moving voice. Everything is enhanced by touches of cello, mandolin, piano, pedal steel and more. This wonderful album is available as a physical CD and download through his Bandcamp page and can also be downloaded through iTunes. Below are two videos from the album courtesy of Paul's YouTube page.